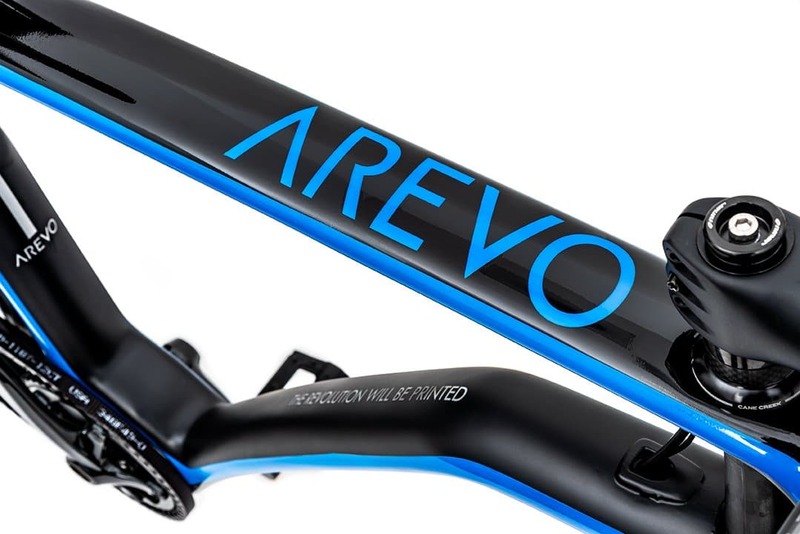 AREVO, a specialist in composite additive manufacturing, has made some big announcements today. 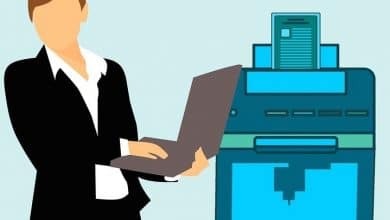 Not only has the Silicon Valley company brought in an impressive $12.5 million through a Series B financing round, but it has also announced the appointment of a new CEO, Jim Miller. Looking first at the financial news, the $12.5 million was raised through a financing round led by Asahi Glass and included investors such as Sumitomo Corporation of Americas, Leslie Ventures, and Khosla Ventures. 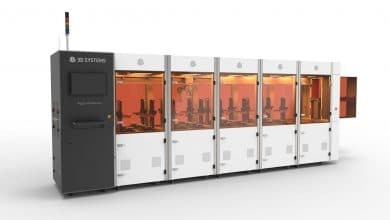 The funding will enable AREVO to scale up its business by focusing on the full-scale commercialization of its robotic additive manufacturing technology. 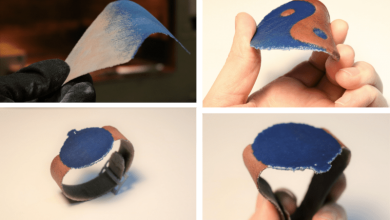 With its innovative composite materials, software, and 3D printing process in tow, AREVO has its sights set on a range of industries, including the aerospace, defense, transportation, automotive, consumer electronics, sporting goods, medical, and oil and gas sectors. The AM process itself uses a robotic arm with a mounted print head which deposits thin strands of carbon fiber and melted thermoplastic material. 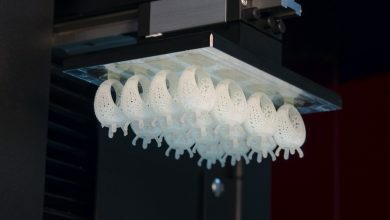 The innovative technique binds the two materials together as they print, resulting in a tough and strong composite part. Jim Miller, who has now joined the AREVO leadership team as CEO, will be working alongside company co-founder and chairman Hemant Bheda. Miller, who is taking up the mantle as CEO with the goal of taking the company from “lab to factory,” has had an illustrious career, having overseen Amazon’s expansion as VP of supply chain, and working as VP of worldwide operations at Google. To demonstrate the level that the composite additive manufacturing technology is at, AREVO teamed up with Studio West to design and produce what is being heralded as the “world’s first true 3D printed commuter bike.” Notable for its unique cantilever structure, the bike showcases how AREVO’s system enabled the joint team to reduce the timeframe for a typical bike design from 18 months to less than 18 days. 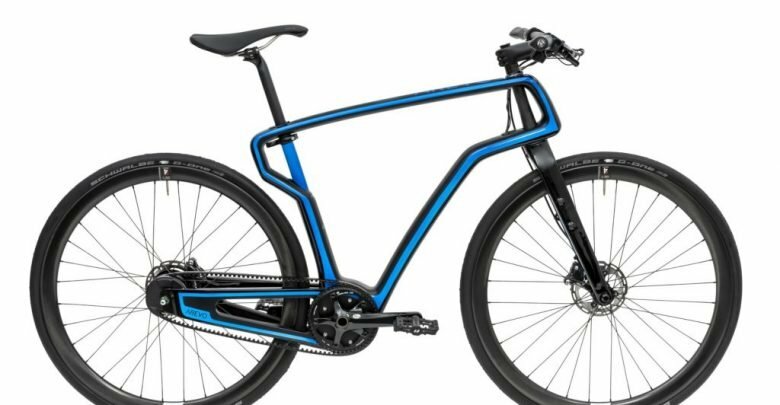 Ultimately though, bikes won’t be the only thing AREVA plans to manufacture using its composite AM process, as it wants to expand applications within the aerospace sector, the automotive industry, and beyond.